Columbia Skylights Columbia Telescopic Pole. Extends from 4 ft. to 6 ft. The Columbia 4' - 6' telescopic pole is the perfect accessory for hard to reach, venting skylights. 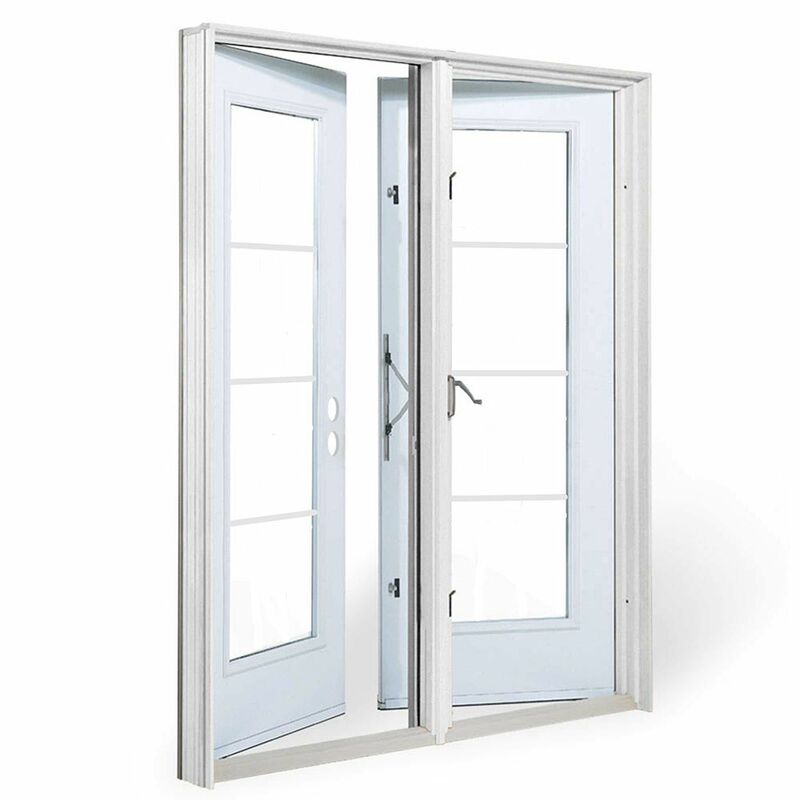 6 ft. Garden Door, 4 Lite door glass Low E argon, RH outswing 4 9/16 inch jamb west - ENERGY STAR® The essential link between your indoor and outdoor living spaces, patio doors are the primary access points used by guests and inhabitants of the home to reach their decks, balconies, porches, and backyards.